Help save Mount Elphinstone’s endangered forests and write your letter today! WRITE TODAY: SAVE MOUNT ELPHINSTONE’S ENDANGERED FORESTS! Please cancel logging plans for BC Timber Sales Block A87125. Over half the trees in the area of forest known as BC Timber Sales Block A87125 are Douglas firs, with a mix of western hemlock and red cedar. 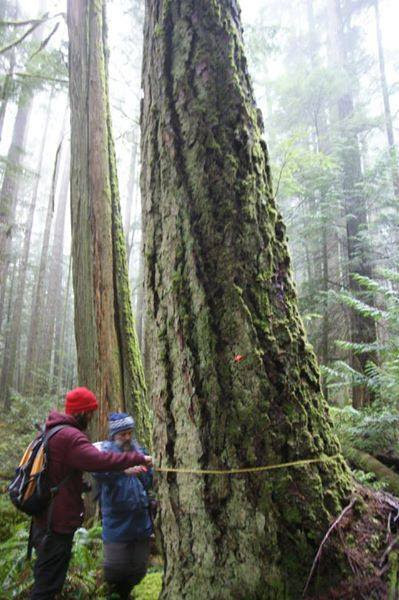 The logging plans would leave a few of the biggest trees standing, but would cut the rest. 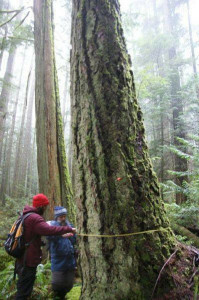 To allow opportunity for expanded protection around Mount Elphinstone Provincial Park, logging plans for BC Timber Sales Block A87125 should be cancelled. Write your letter here. Two minutes can make a difference. Great to see the Wilderness Committee Onboard. Thank you. !